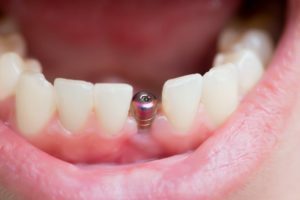 If you’re having issues with your dentures always slipping or your dentist is telling you that your dental bridge needs replacing, you may want to keep reading this post. 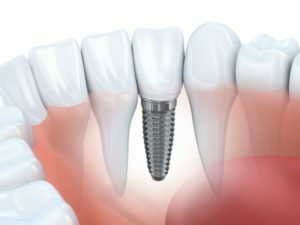 Dental implants can help reduce your missing teeth and give you the security you desire. 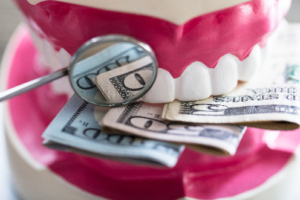 They are also known for being more expensive upfront compared to other tooth replacement options, but are they worth it? 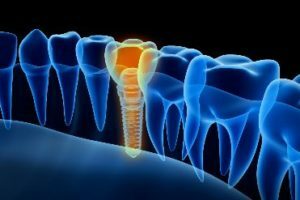 According to your dentist, patients have a lot to gain from dental implants in 33306 because of their long-term benefits and for being more cost-efficient. 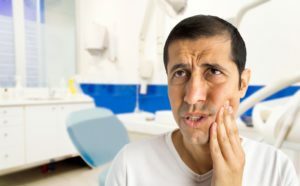 It’s a common myth that root canal therapy is a painful experience for patients. However, the pain patients are talking about is often associated with their condition either before the treatment or after, never during. 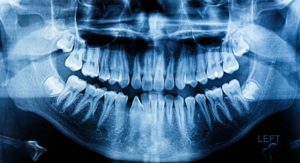 This is because your emergency dentist in Fort Lauderdale numbs the area before performing any step of the treatment. With this in mind, it’s incredibly important that you visit him if you’re experiencing symptoms of a failed root canal. 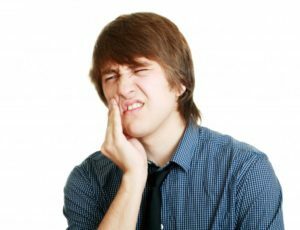 Failing to do so can put your entire tooth at risk! 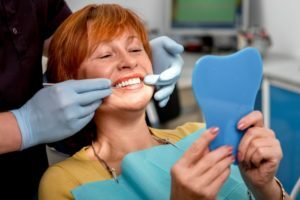 Do Porcelain Veneers in Fort Lauderdale Stain? If you ever felt insecure about your smile because of irreversible stains on your teeth, you already know that getting porcelain veneers in Fort Lauderdale was one of the best decision you could have made! Porcelain veneers are not only a gorgeous upgrade to help people reach their smile goals, but they are largely stain resistant, which helps patients keep their teeth white for years to come. Learn more about veneers and how to keep them bright and beautiful in this week’s blog post. Comments Off on Do Porcelain Veneers in Fort Lauderdale Stain?